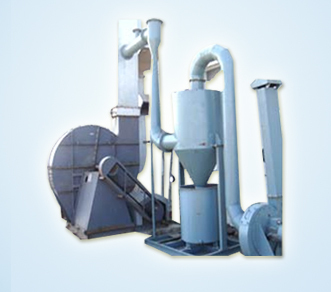 Essar Enviro Air systems was established Belt Conveyors Manufacturers in India in the year 2007, we built reputation for reliability and quality. 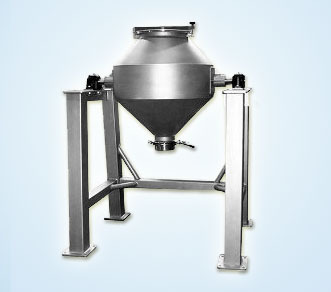 We Belt Conveyors Manufacturers in India, are trying to meet the requirements of our clients for handling purposes. 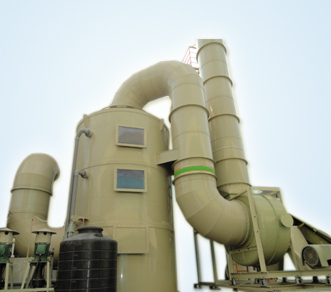 Our main target in to focus on air pollution controlling systems, designs and supplies at reasonable prices. 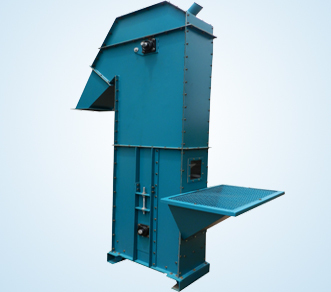 The manufacturers of Belt conveyors in India developed Belt conveyors which are capable to handle wide variety of bulk materials. They can handle any type of materials. 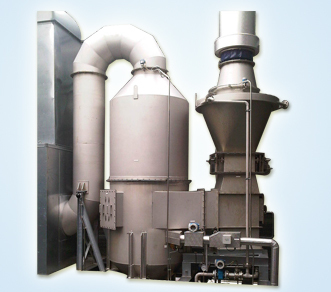 They are applicable in various industries for handling bulk materials. 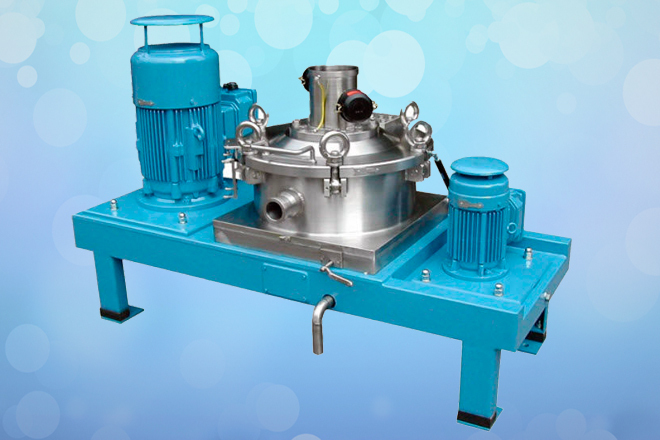 These have rugged construction and quality construction to ensure its long service life. 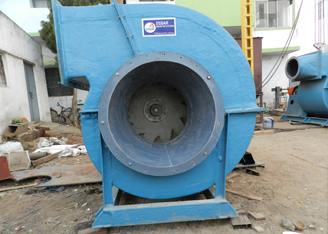 Our range of products includes Dust collectors, Centrifugal blowers, Bucket elevator, Impellers, Rotary airlock valve, Screw conveyors and many more air pollution control systems. 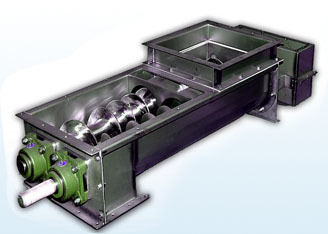 We are the leading Belt conveyors manufacturers offered by Essar enviro air systems. 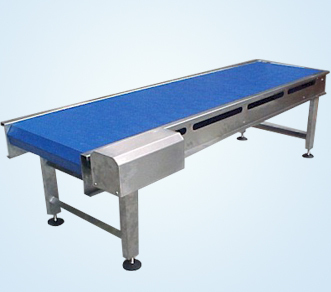 We customized all belt conveyors as per the specific requirements of our customers. These are designed by using precision engineered components this ensures its long service life, reliability, Efficiency and many features. 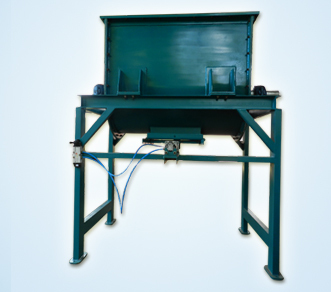 These belt conveyors manufacturers in India are available in many sizes it depends up on their application. 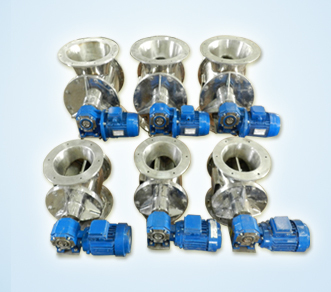 These are well known for high durability and performance. We follow all the international standards while constructing our range of products. These are capable to handle huge weight. 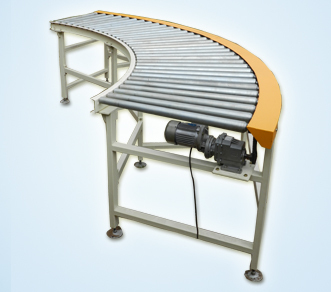 When compared to other conveyors our Belt conveyors in India has less noise, Which are capable to suite for quite working places, It runs smoothly and preventing the materials from damaging.